Ebates to acquire Cartera Commerce, which could be a pretty pivotal moment for shopping portals, mile and point pursuers, and resellers. I’ve talked about how powerful shopping portals are, and as such, they are an integral part of my miles and points accumulation strategy. Cartera runs many, if not all of the mile and point shopping portals, for example, American AAdvantage, MileagePlus, I think British Airways 365, and others. The beautiful part is that the various miles and points shopping portals do promotions every so often, like around the holidays. In 2015, Ebates introduced the Ebates App, and offered enhanced cashback at various times. Personally speaking, I found it to be a pain, but, on a larger scale, this could be a big boost for mile and point collectors. For example, on Mondays, the Ebates App generated more cashback than going via online. 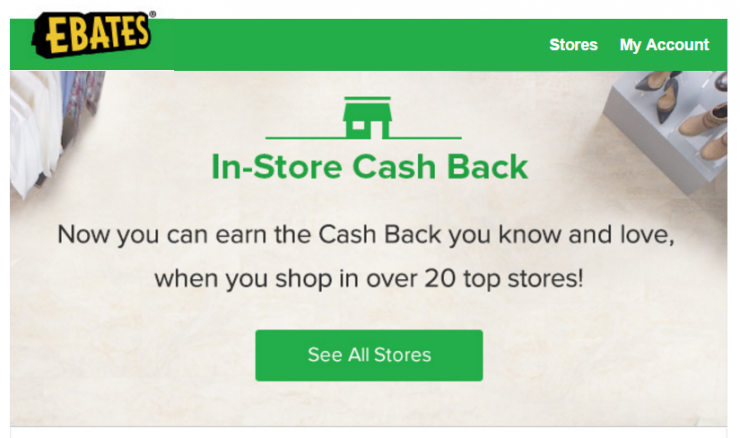 Last year, Ebates introduced in store cashback, which was particular huge with some of the Office Depot / Office Max Visa Gift Card Rebate promotions. I’d love to see this kind of opportunity be introduced. The closest thing we have now is Mileage Plus X, however, I think that’s more a United thing than necessarily Cartera. Each of the past few years, Ebates has run a pretty awesome promotion in May celebrating the birthday of Ebates. Last year, Ebates Birthday was pretty good with many stores participating. In 2015, Ebates Birthday promotion was even better, having included Staples. I can only imagine how awesome a promotion like this could be for miles and points. Overall, I’m very “bullish” about an Ebates-Cartera link-up. I think there is a lot of upside. Yes, there is risk of less competition, however, I think the relationships to the different miles and points programs will keep things competitive. After all, very seldom do we see all of the mile and point portals the same. What do you think? Is this a good turn of events? Howcome you are excited about staples/office depot? Are you speaking from a purely reselling perspective and using these stores to source? Because none of them give CB for purchasing GCs. You mention the OM/OD offers. Again, would buying gcs earning cb here? The Staples offer of 15-16% was for reselling, but the Office Depot in store Ebates cashback was excellent, because it did in fact work for buying Visa Gift Cards.